Edit your robots.txt file to prevent Search Engine bots to index some of your pages. Just install and activate the App. 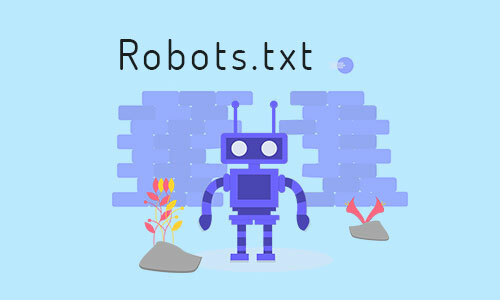 You can type your robots.txt content directly in the textbox.